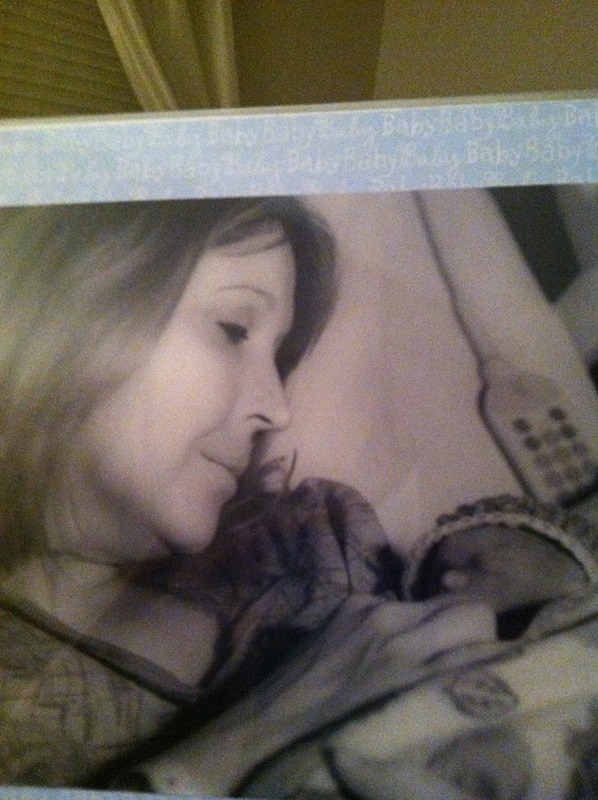 Today kicks off a month of Trisomy Awareness. Our family will be spending the day with two special Trisomy 18 families. The Adams and Marquart families both lost their blessings this past year in May and July respectively. Though our losses bring us together, our memories and shared love for our girls bonds us. I know we all, including spouses and children, look forward to this opportunity to reflect on a journey that only few have experienced. Everly, along with Elizabeth Joy and Melanie Rachel, were born with a rare and life-limiting genetic condition called Trisomy 18. This condition occurs when there is an extra 18th chromosome present. At this time, doctors are unsure as to what causes this type of abnormality to occur. Though we are not great fans of statistics, they give some general idea of the outcomes for these babies. More than 50% of babies carried to term will be stillborn. 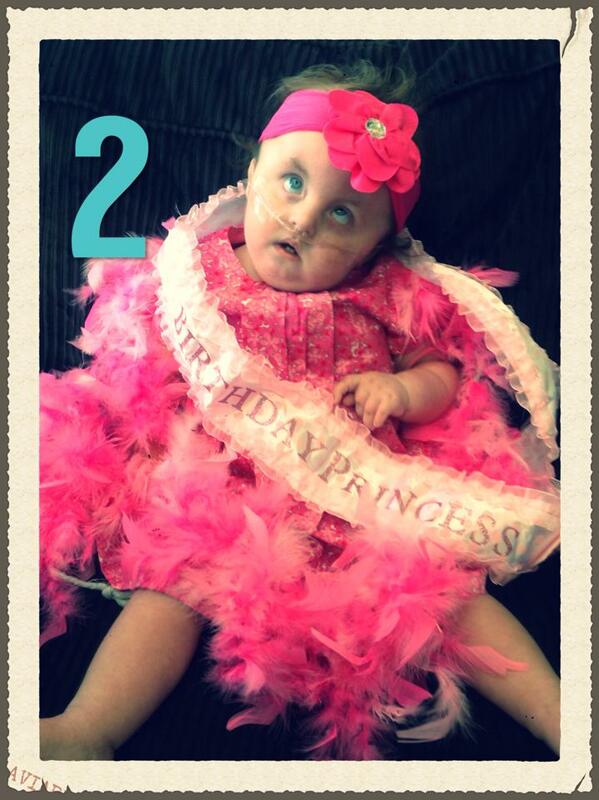 Less than 10% of babies who do survive will live to their first birthday. Everly made it 11 months and 6 days. 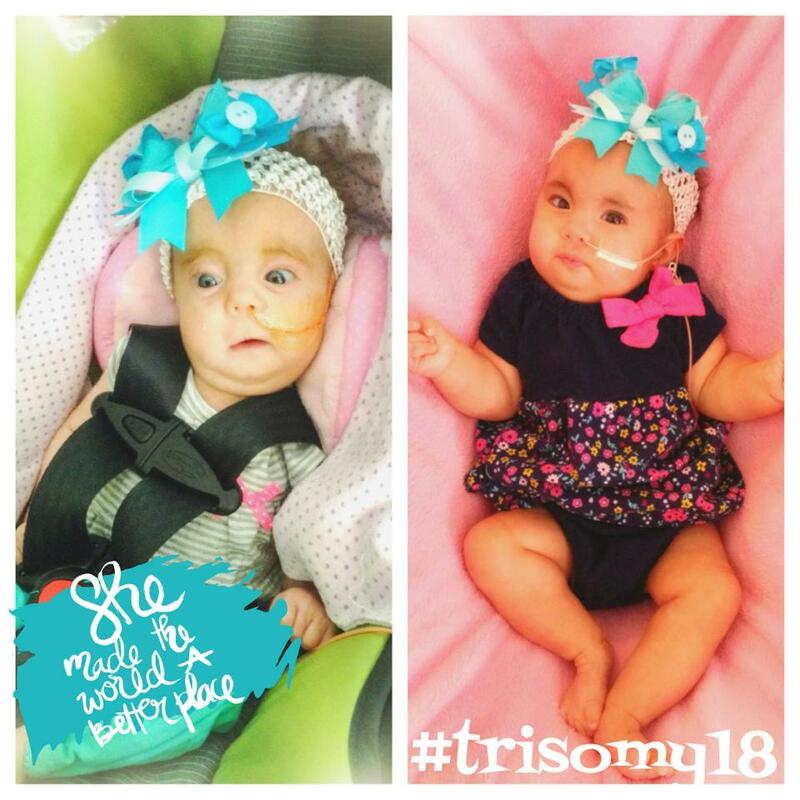 Trisomy 18 can affect just about every part of a baby's body. Most (90%) have heart defects of some kind. Physical and mental challenges are characteristic for our sweet children. It is not uncommon for them to have: difficulty with oral feeding, kidney problems, physical malformations, spine issues, digestive concerns and many more issues as well. However, babies and children with Trisomy conditions are loving, entertaining, communicative and bring so much joy to their families! They offer SO much to all who know and love them! So many in the medical establishment leave no hope for our babies. When we received the Trisomy 18 diagnosis for Everly when she was 5 days old, we were told to just take her home and love on her. Yes, we did, but we should have been given the other side that it is possible to seek treatments and help, too. I'm glad we didn't just listen to them but listened to Everly and followed her lead. Everly was a light for all of us in our family and to so many who friends and family and even people who didn't know her! 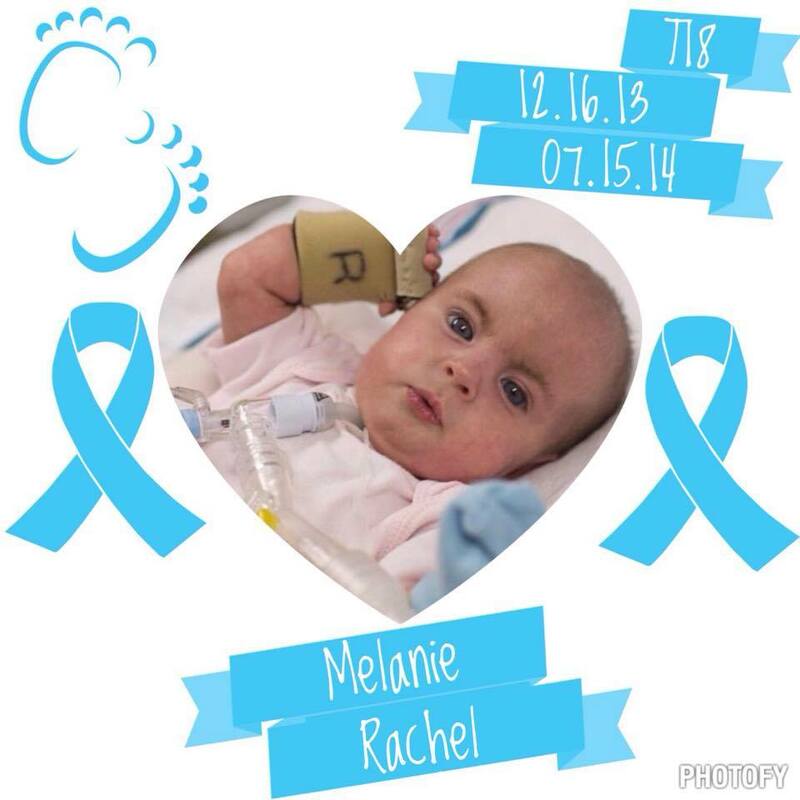 She was amazing and brought so much awareness to Trisomy 18. She defied so many odds and so many statistics! She continues to be that light as we think back to all that she did and continues to do even in spirit. Unfortunately there is very little research and funding to help learn more about Trisomy conditions. 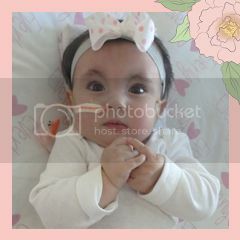 There is no cure for any of the various Trisomy conditions this time. 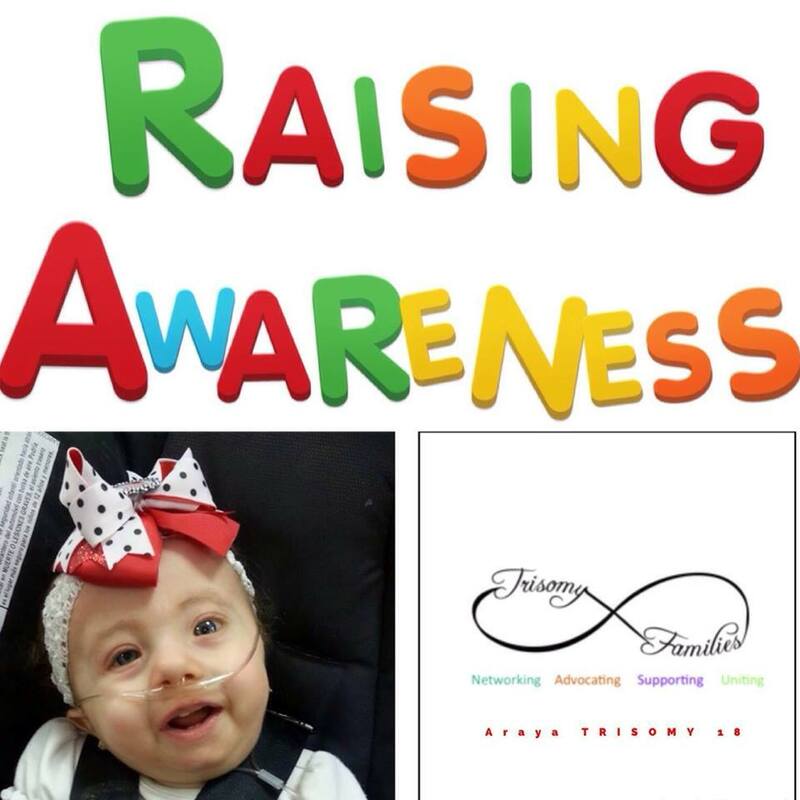 Please help us this month raise Trisomy Awareness! Feel free to click here to download a graphic to use for the month! Thank you, Anissa! You're so dependable on your replies! One of the many facets I love about you! Hope you had a great weekend...YOU deserved it! I'm SO thrilled about this new website. I can't wait to just pound keys and get it all out there. Hold me back!